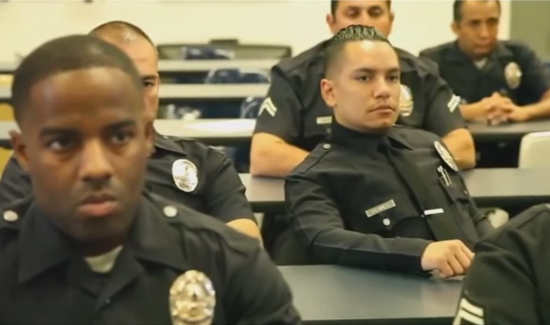 The union representing all sworn personnel in the LAPD—up through the rank of lieutenant—produced this remarkable video to better educate the public about who the people behind the LAPD badge are. It’s terrific! Please like, share, and comment.